For most people, the idea of gambling responsibly means knowing “when to quit,” so that whether you come out on top or not, you don’t feel bad about your time spent at the tables. Because gambling can be such a rush, sometimes it’s hard to say “when.” We here at Aces Up Casino Parties want you to have as much fun as possible gambling, and feel responsible while you do! So here are our tips for managing your time at the tables. 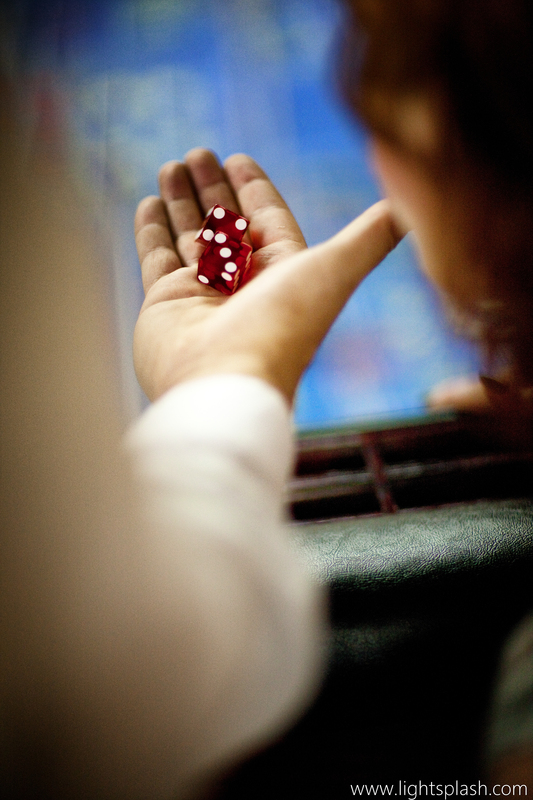 One of the single best things you can do for yourself when playing the odds is not to take things too seriously. It’s meant to be fun, so focus on having fun! This is also easier to do when you include family, friends or colleagues in the experience. It’s much easier to be comfortable with gambling results if you understand the odds ahead of time and can accept them. Whether it’s in time or money, it’s a good idea to set limits for yourself when gambling so that you have more control over your experience. When you reach that limit, you can take some time to spectate and have fun that way, too. Whatever your game, the card tables, the dice tables or roulette, AcesUp offers an amazing and entertaining experience for your parties and events. Visit our site for our current internet specials or to request a proposal today!